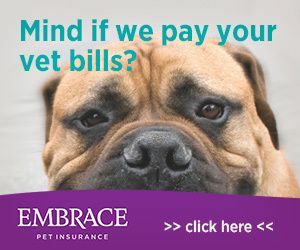 Manage your pet's healthcare Anywere. Anytime. Online.